Embrace your home away from home at Eastman’s Student Living Center! Develop practical skills and lifelong friendships in a community of musicians. Eastman’s Residential Life program provides opportunities for students to live and learn in Downtown Rochester. 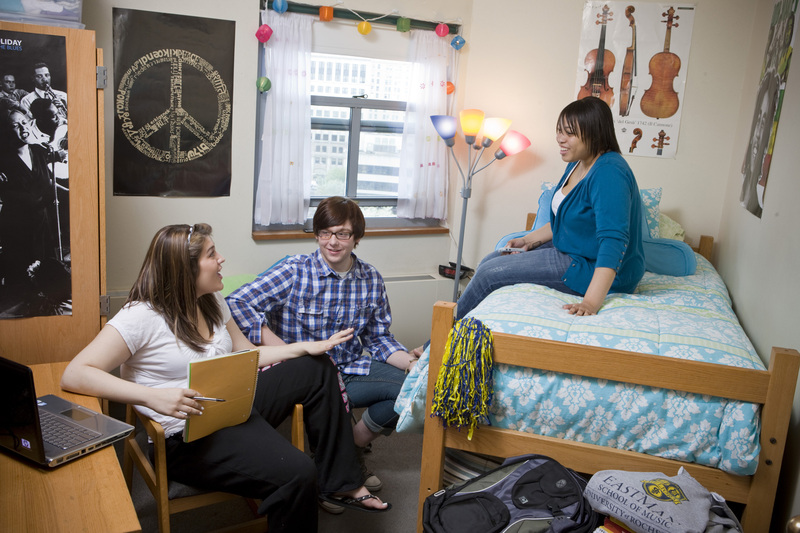 Living on campus provides many opportunities to enhance the college experience. The Office for Residential Life supports this experience by providing an inclusive, safe, supportive, educational, and engaging environment. As a staff, we work to nurture the personal and professional growth of all of our residents through programs and services that support the development of the whole student. 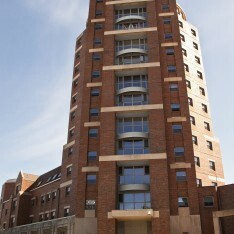 The Student Living Center (SLC) was built in 1991, and provides housing for 350 students of the Eastman School of Music. The building consists of the fifteen-story Cominsky Tower and a four-story quadrangle surrounding a landscaped inner courtyard. In addition to the fact that a majority of Eastman students live on-campus, the Student Living Center’s proximity to classes, practice rooms, rehearsal spaces, restaurants, and museums makes it a wonderful place to live! 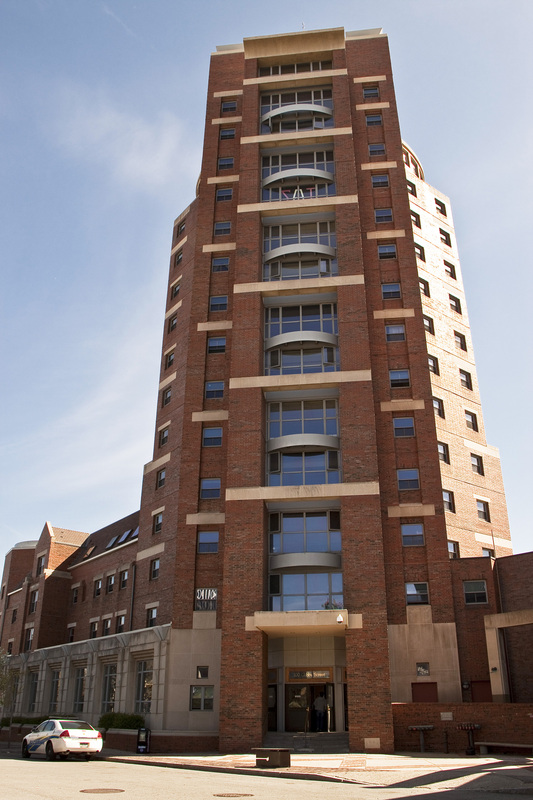 The Student Living Center is also home to the Office of Student Affairs, which includes the Office for Residential Life and the Office for Student Activities and Engagement. University Health Service (UHS) and University Counseling Center (UCC) also have satellite offices there. All offices, a 24-hour Media Lab, the Ciminelli Formal Lounge, the Dining Center, common areas, and public restrooms are on the first floor of the SLC which is available to all members of the Eastman Community. Upper floors and the basement are restricted to Residents and their Guests. 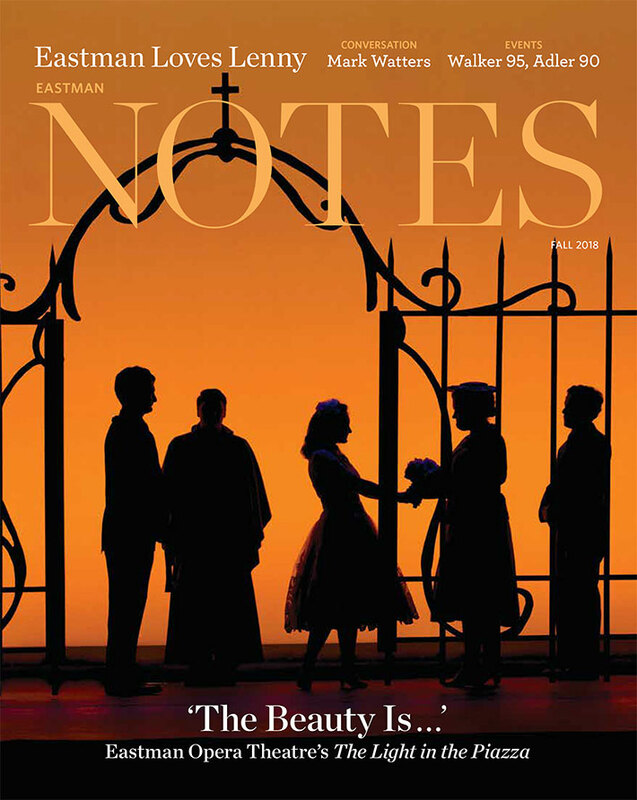 For more information, please visit our website at https://www.esm.rochester.edu/reslife.